In Asian culture, personal values like filial piety and family cohesion are the core values in every family and also the fundamental of the philosophy for most of the religions. The culture of caring for aging parents usually is the responsibility of the children. Aging attitudes and practices vary drastically across cultures. Society from certain culture background hold on to their core values that emphasize on keeping their elderly alive whereas some see their aging parents as a burden and a hurdle to overcome on their road to success and being rich. For example, taking care of aging parents is a part of the law in China. With their strong religion practices and cultural tradition, children can be sued for abandoning their parents and employers are bound to grant their employees time off to visit their parents. In Japan, taking care of their aging parents is an honoring culture tradition. 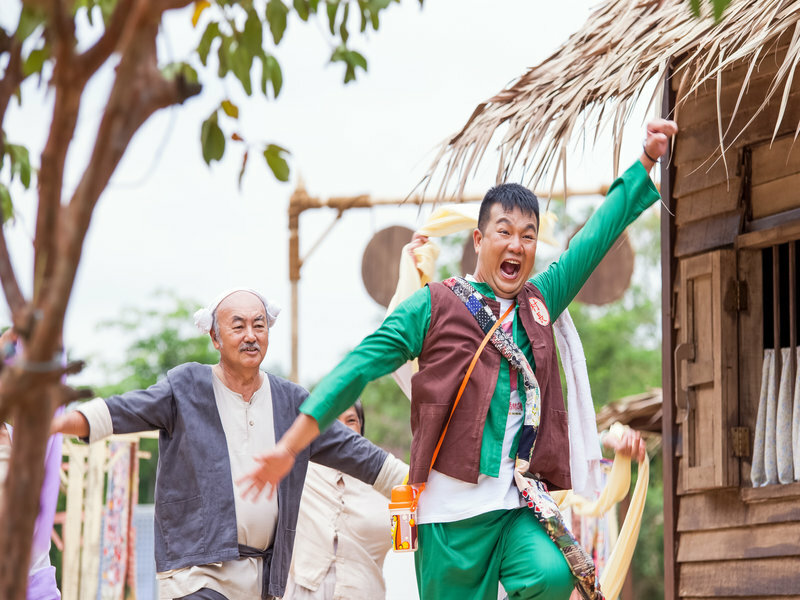 They believe that strong community bonds and family cohesion brings elderlies happiness and longevity. 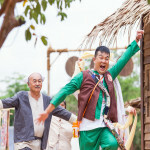 However, this set of moral values is no longer the norm in the Asian culture, especially in an era where everyone is buying making a fortune for a better standard of living and hence our cultural tradition and also core values like taking care of aging parents is now perceived as an extra burden. 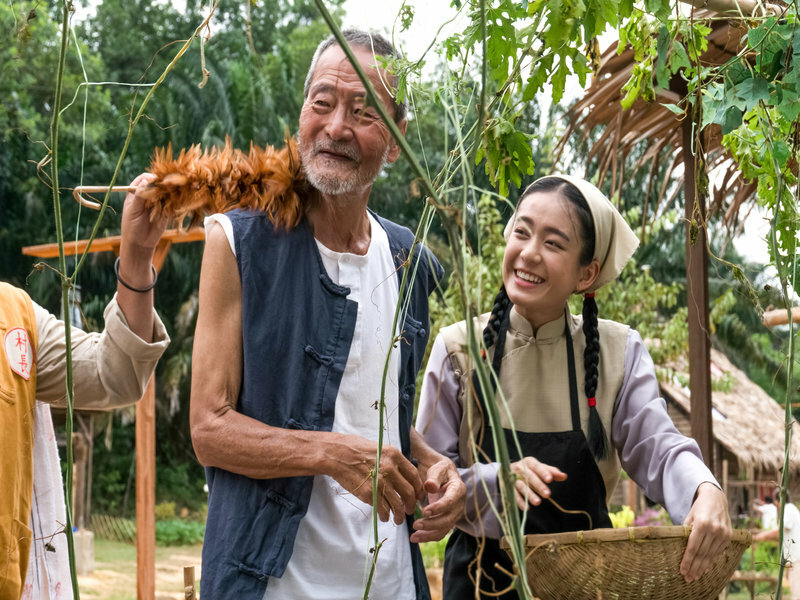 Amazing Spring is a story that talks about the disparity between the rich and poor are growing as our culture and traditions are now changing. In this modern era, as the economic growth and the standard of living are constantly improving, the gap between the rich and the poor is growing abundantly. Despite the development of modern technologies, we have to appreciate our culture and also our parents. 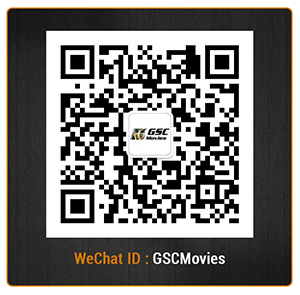 Bringing you cinematic experiences like no other, GSC movies provides you with the best movies, top movies, and local movies! Follow us on Facebook, Instagram, and YouTube to check out new trailers and be updated with new movies.